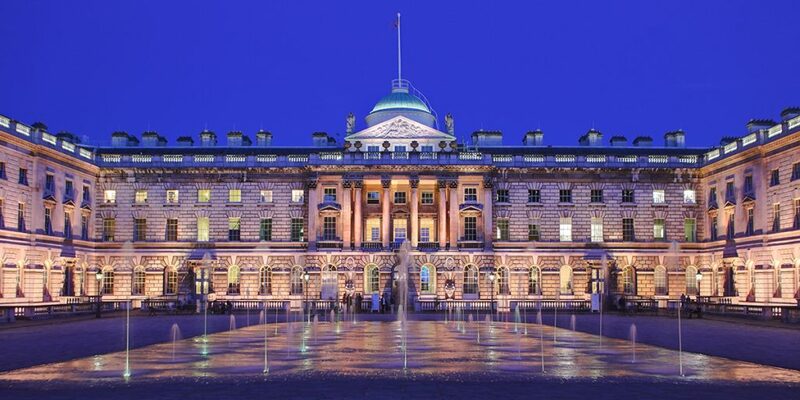 Somerset House is a large Neoclassical building situated on the south side of the Strand in central London, overlooking the River Thames, just east of Waterloo Bridge. The Georgian building, which was built on the site of a Tudor palace belonging to the Duke of Somerset, was designed by Sir William Chambers in 1776. It was further extended with Victorian wings to the east and west in 1831 and 1856 respectively. 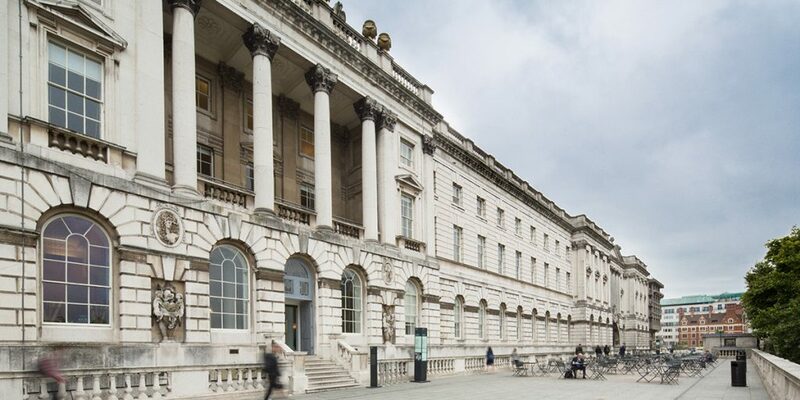 The East Wing is now part of the adjacent Strand campus of King’s College London. 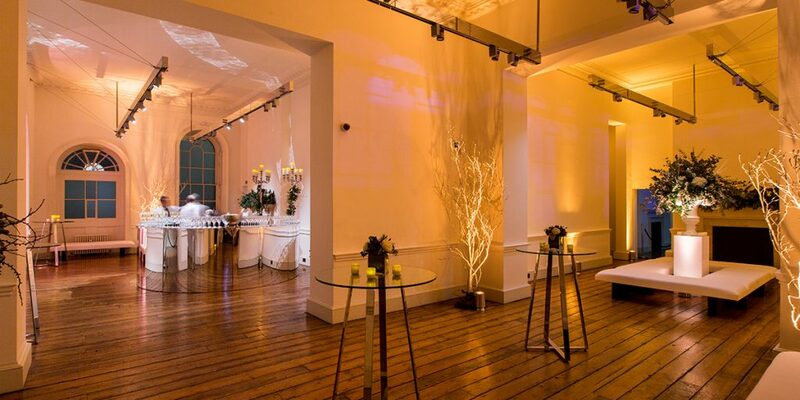 Making Somerset House suitable for staging events of all styles and sizes. Take a look at the available event spaces below and what they have to offer. Please do get in touch with our Venue & Events team by email or phone 01483 757211 to discuss your event and for more information about the venue. Offering balcony views over both The Edmond J. Safra Fountain Court and the Thames. This network of four elegant 18th century spaces can be adapted for any type of event. Ideal for press days, meetings, conferences, receptions, dinners, wine tastings, exhibitions and a wide range of other gatherings. 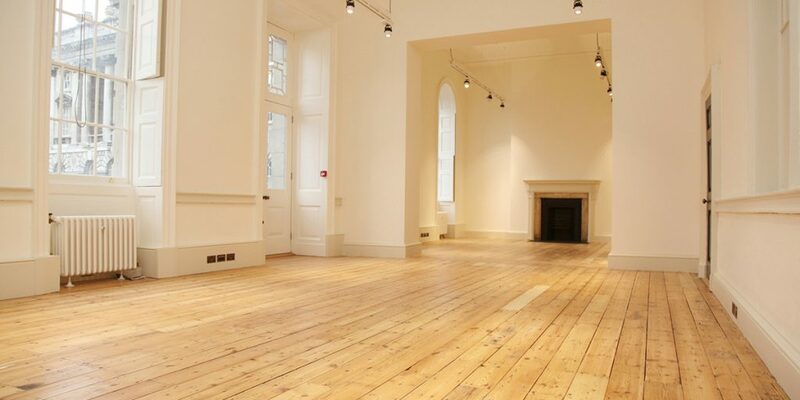 The Portico Rooms is connected to the Navy Board Rooms, and you can hire the two venues in tandem for larger bookings. The layout offers great flexibility – you can focus your booking on one particular room or use all four spaces for different purposes. For larger events, you can combine the Navy Board Rooms with the adjoining Portico Rooms. 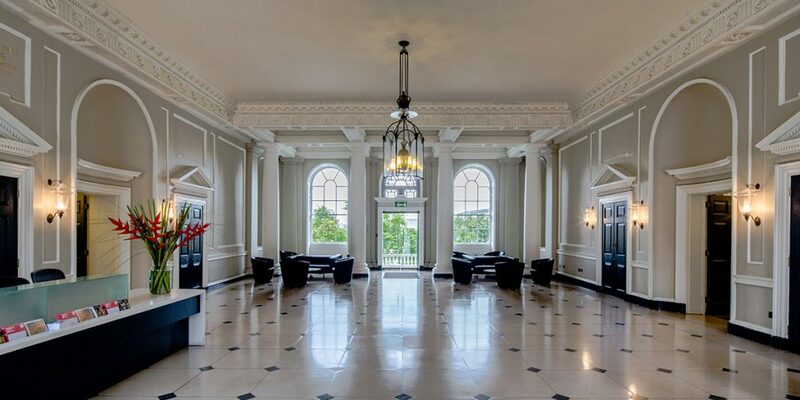 With marble floors, imposing Corinthian columns and huge windows, Seamen’s Hall is perfect for receptions, private dinners and other evening gatherings. 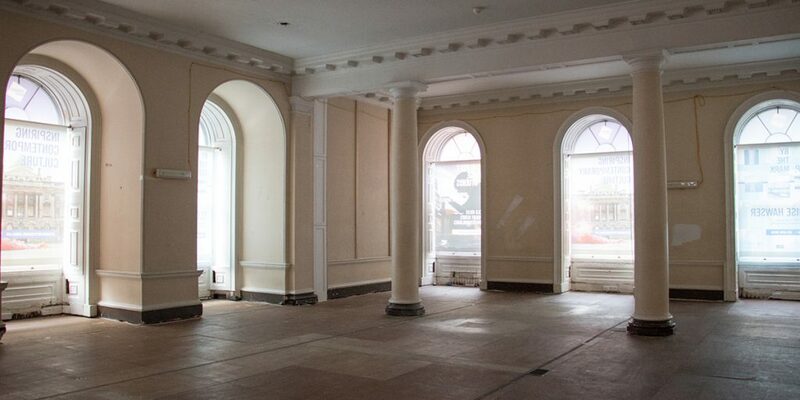 Doors lead directly out on to the River Terrace, a part of which is included in the hire of Seamen’s Hall, and The Edmond J. Safra Fountain Court. 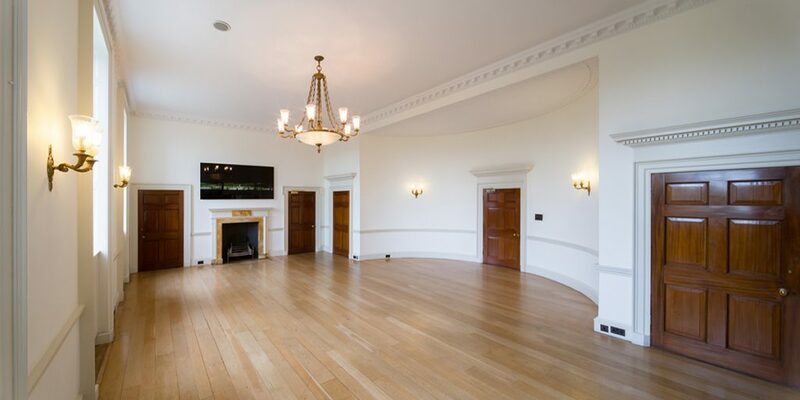 You can hire it as a stand-alone venue or in combination with other spaces – for instance, a drinks reception in the Portico Rooms followed by dinner in this beautiful room. Offering views of Somerset House’s glorious façade and the bright lights of the South Bank across the Thames, the River Terrace boasts an unbeatable location. Perfect for summer parties or simply enjoy a drinks reception while the London landmarks light up your event. Accessed directly from The Edmond J. Safra Fountain Court, the East Wing offers an array of options for private events. These exclusive, interlinking spaces are usually used for exhibitions, including annual shows such as the 1:54 Contemporary African Art Fair. With high ceilings and grand windows looking out on to the Fountain Court, the East Wing is ideal for receptions and press events. Located off the Strand in the heart of London, The Edmond J. Safra Fountain Court is centred around our iconic fountains and surrounded on all sides by glorious 19th century buildings. Popular with the public throughout the year, the courtyard hosts some of the city’s best-loved events such as the Summer Series, Film4 Summer Screen and Skate. This exclusive space is also available for bespoke evening events. 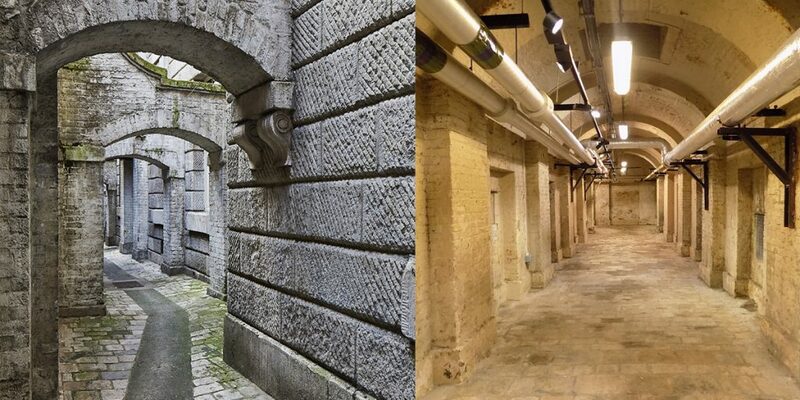 Linked via spacious, stylish corridors and connecting doors, the West Wing’s 19 rooms can be adapted for a multitude of purposes. You can use some or all of the available spaces to host everything from private and public exhibitions to press days and product launches. The classic decor allows you to transform the rooms to meet your event brief. One of the venues most atmospheric spaces lie hidden from the public gaze, one level below the famous fountains. Running along three sides of The Edmond J. Safra Fountain Court, the Lightwells are a longtime favourite of location managers for film and television – you may have seen them in Downton Abbey. The Deadhouse, meanwhile, runs directly beneath the Fountain Court, and its eerie wall memorials help lend this underground tunnel an ambience all its own. 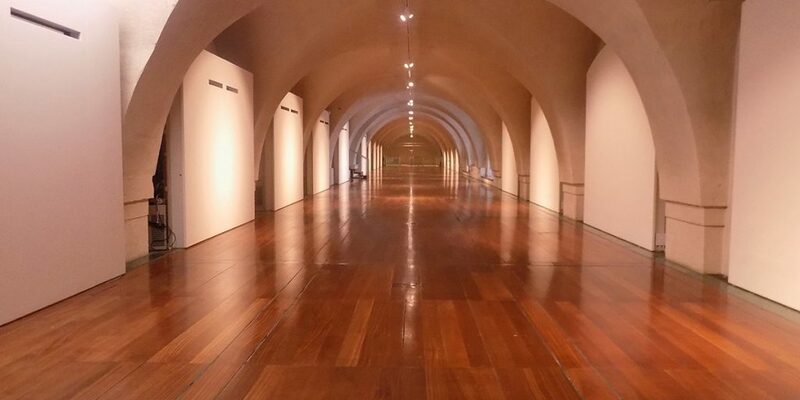 Originally a barrel-vaulted bargehouse linked directly to the Thames, the Embankment Galleries are now our most modern and adaptable exhibition space. Spread over the ground floor and mezzanine level of the South Wing, this network of rooms hosts annual exhibitions such as Photo London and the London Design Festival, as well as one-off shows such as Big Bang Data. 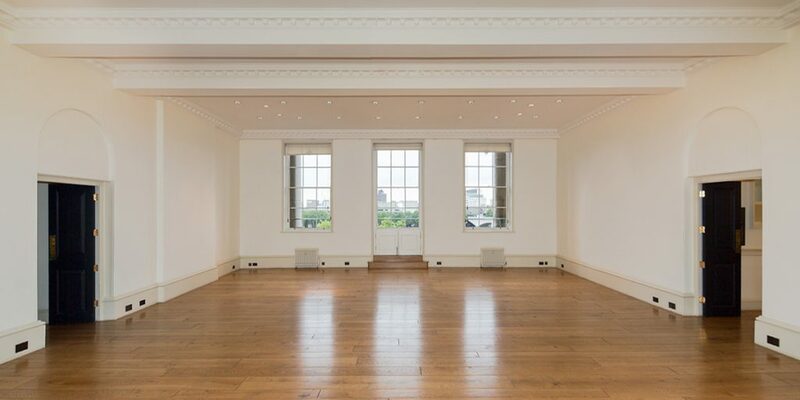 When available, the mezzanine level is an impressive space for large-scale dinners and receptions, while the Galleries as a whole offer a spectacular space for press days. 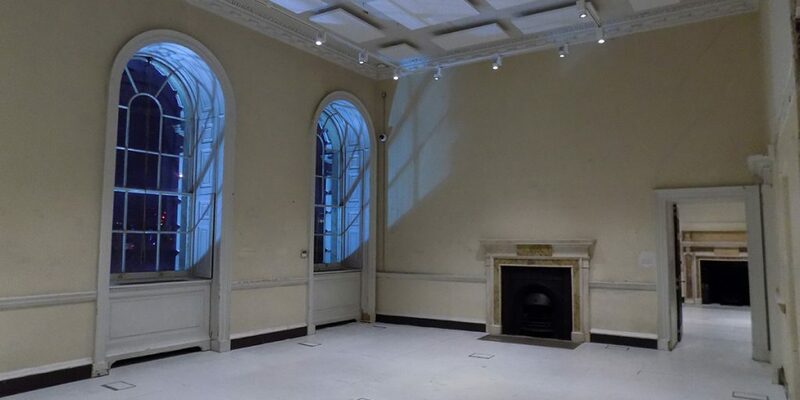 One of the newest event spaces, the Lancaster Room, located in the New Wing, is unlike any other venue at Somerset House. Stunning views over the Thames and original features including dramatic pillars and high ceilings are contrasted against an aesthetically raw finish, with exposed floor boards adding a contemporary edge. With its own private entrance, this venue is particularly popular as a space for immersive and experiential events, product launches, fashion shows and photo shoots. The River Rooms are a versatile suite of rooms situated in the New Wing, with a creative and raw aesthetic. These interlinking, open plan rooms retain faint touches from their former tenants and these are highlighted by the custom-built lighting track in place across the venue. This look is complete with dramatic original fireplaces and exposed brick archways, making the rooms perfectly suited for fashion events, exhibitions and product launches. 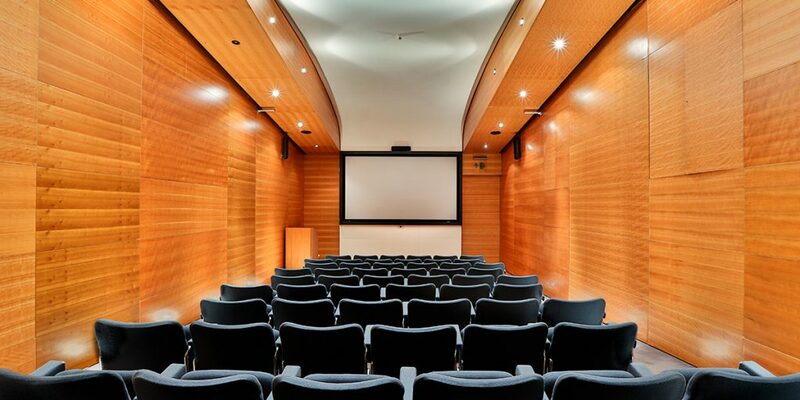 The Screening Room is perfect for small-scale presentations with fixed theatre seating and a comprehensive range of audio-visual facilities.